As the NHL lockout continues to drag on, it gets harder and harder to comprehend how greedy, moronic, shameful and egotistical both the Players Association (NHLPA) and the Board of Governors (NHL Owners)have acted, throughout it all. After last Thursday’s charade, the damage both sides are doing to the league and the sport of hockey is palpable. Now, if this does get settled in time to hold a season this year, who wants to watch? Why should the fans of the sport come back? Who wants to spend their hard-earned money on a league that treats their fans this poorly? It’s embarrassing that the two sides have waged a war that neither can win, over issues that should/could be solved with relative ease. Especially, if the two sides cared even a little bit about the sport/league that they are involved with. No professional sports league is bigger than it’s fans. Without the paying customer there is no NHL. And sadly, with the way these negotiations have unfolded so far, the NHL, as it currently exists, appears to be dying a slow death. What’s Worse? Both the NHLPA and the Owners appear to be blissfully unaware that these questions exist. This just goes to show how ignorant, clueless, and arrogant each side is. Neither side has an answer to these questions because they haven’t put one ounce of thought into what the fans think. In fact, both sides seem to think that as soon as a deal is reached the fans will come back. Which is such an arrogant mindset, and a prime reason the league is in the shape it is in. People are creatures of habit. With the NHL being virtually invisible in the United States because of the lockout, the casual fan has moved on. He, or she, is watching the NBA, college basketball or any one of the million channels that they have on their TV, nowadays. The casual fan has now got in the habit of coming home from work, grabbing a beer, and watching the Sixers-Heat game on TNT. 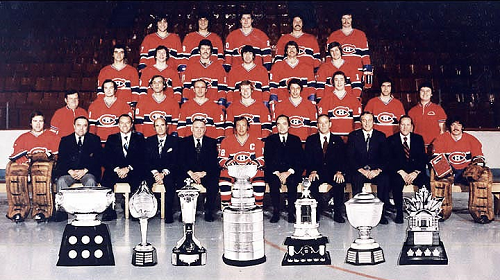 Whereas, they used to do this with the NHL. 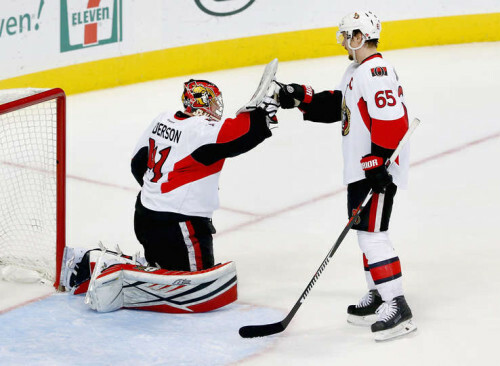 When the NHL comes back, if it does, will people break their habits and watch the game again? The casual fan has gotten used to not having the NHL in their life. And that could spell doom for the NHL. And what about the sponsors of the NHL? How can the league continue to irritate the companies that fund it? How upset do you think Molson is? 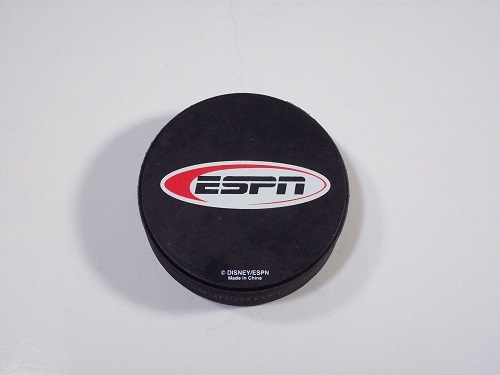 They paid the NHL hundreds of millions of dollars to advertise their products. And as of right now, there is no NHL to broadcast these spots, commercials, etc. Talk about wasting money. No matter what happens in the future, big companies are going to be hesitant to sign up with the NHL. Why would they risk sponsoring a league that shuts down every six years? Since the start of the 1993-94 season — Gary Bettman’s first full year as commissioner — the NHL has cancelled 2121 regular season games, more than the other three major sports combined (1625). Expressed here as a percentage of scheduled games, the NHL’s woeful labor record is all too apparent. Another overlooked factor in this lockout: How angry is NBC? 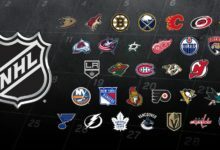 NBC is the NHL’s only television partner in the United States. So, by definition, they are not someone the NHL can afford to upset. But, of course the NHL already has angered the network. By canceling the Winter Classic, the NHL denied NBC an event that is a huge ratings draw, and money maker for the network. Another reason for NBC to be livid at the NHL- the NBC Sports Network. NBC started the NBC Sports Network(NBCSN) last winter. Much of the content for that channel is centered around the NHL. Now, they have no NHL games to broadcast. Which leaves a huge hole in their programming for the Winter, Spring, and early Summer. I mean, they have a repeat of the second round of the PGA’s Franklin Templeton Shootout playing in prime-time on Monday Night of next week. A repeat of the second round, not the final round, of a PGA silly-season event IN PRIMETIME! Even the BigTen network is embarrassed for NBCSN. What, you may ask, was originally supposed to fill the Monday time-slot? Only, an NHL game between two of the league’s original six teams and biggest draws- The Boston Bruins playing at the Detroit Red Wings. I mean, I know, there’s a lot of rich, old, and or senile people who may watch a golf repeat, but I have to think NBCSN would rather have the Bruins-Redwings game playing on their network, Monday Night. Television revenue is based on ratings. The higher a program’s rating, the more companies pay to advertise their products during that program.With no NHL programming to broadcast, NBCSN is not drawing the type of ratings needed to make their network profitable. And the network has every right to be upset at the NHL for this. As a person who has religiously followed the NHL for all 29 years of my existence, I have never been so ashamed and scared for the league. 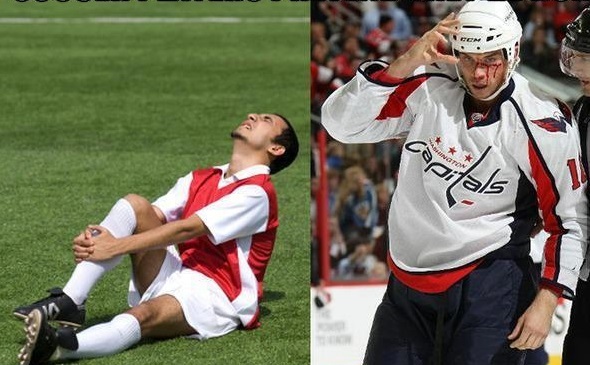 I have stuck with the NHL through all of it’s ups and downs. I didn’t quit the league when it allowed my Minnesota North Stars to leave for Dallas; I became a Vancouver Canucks fan, mostly because of Pavel Bure; I stayed up late watching games on ESPN2; I found the games broadcast on OLN before that network became Versus; I still watched even when every game seemed to be 2-1 in the late 90’s early 00’s; I came back after the lost season; I rooted for the Crosby-Ovechkin rivalry because I wanted the game to grow in America; I was overjoyed, and ecstatic when the league announced that Minnesota would be getting the franchise that became the Minnesota Wild; I was bouncing off the walls this summer when the Wild signed Zach Parise and Ryan Suter; Finally, a Minnesota team spending money and trying to win a championship. Then, the lockout came. Currently, I feel conflicted when it comes to the NHL. The feeling of joy I once received from watching the greatest sport in the world has slowly dissipated. In it’s place, are feelings of anger and despair, toward the league I once loved. With every day that the lockout continues, I find myself drifting more and more into an apathetic feeling about the NHL. I find myself questioning my allegiance to this great sport. And I wonder, how many others feel the same way I do? Sadly, I think I know the answer. 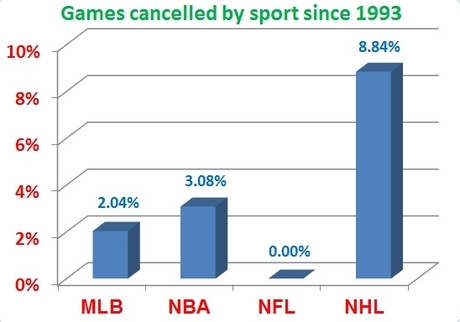 And it’s not good for the NHL.